The Met Bar & Grill | Langford, BC – Your favourite local restaurant + pub in the Westshore! 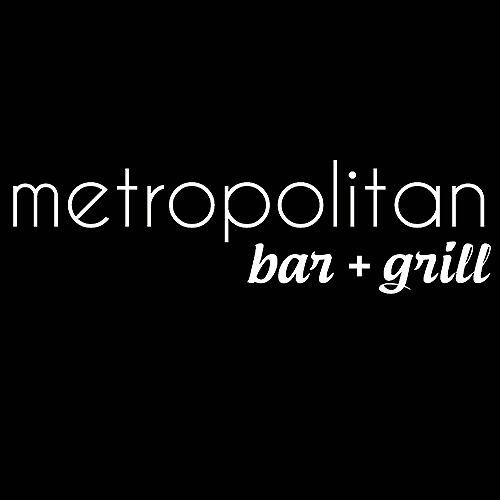 © 2019 The Metropolitan Bar + Grill | Pub. Restaurant. Patio. | Langford BC. Website Development & Social Media Marketing by LYF Marketing.